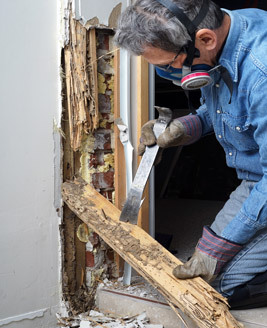 YOU MAY ALSO NEED A TERMITE AND PEST INSPECTION? 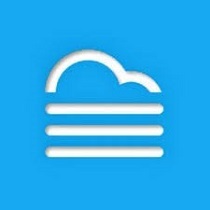 Have a look around, Feel free to leave feedback on the contact form. Thanks! 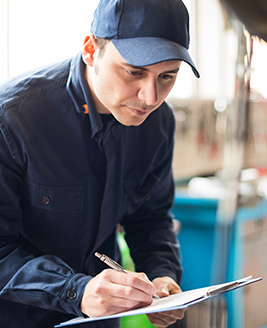 Our customers depend on us using the latest in technology. 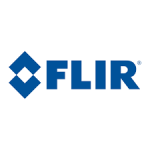 FLIR Thermal imaging camera detects hazards before costly repairs. Work smarter with brilliant technology. 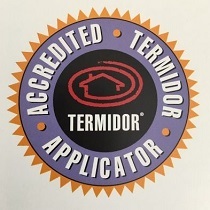 Termidor are the market leaders in safety and protection and won’t cause any disruption to your family’s normal routines, that’s why we use the best performing chemical for the protection of your home or business from pests. The digital world has made our office paperless and productive with streamline reports being delivered to our customers devices. This impact helps us deliver efficient and affordable prices to our customers.